I’m very lucky to love what I do, and I particularly enjoying making Wedding Jewellery. There’s something really special about being asked to make something for such an important occasion. Recently (it must be that time of year!) I’ve had lots of orders for bridal jewellery. Sometimes it’s been a beautiful necklace for the bride herself or a set of jewellery for the Mother of the Bride, but more often than not it’s for a selection of bridesmaids gifts. 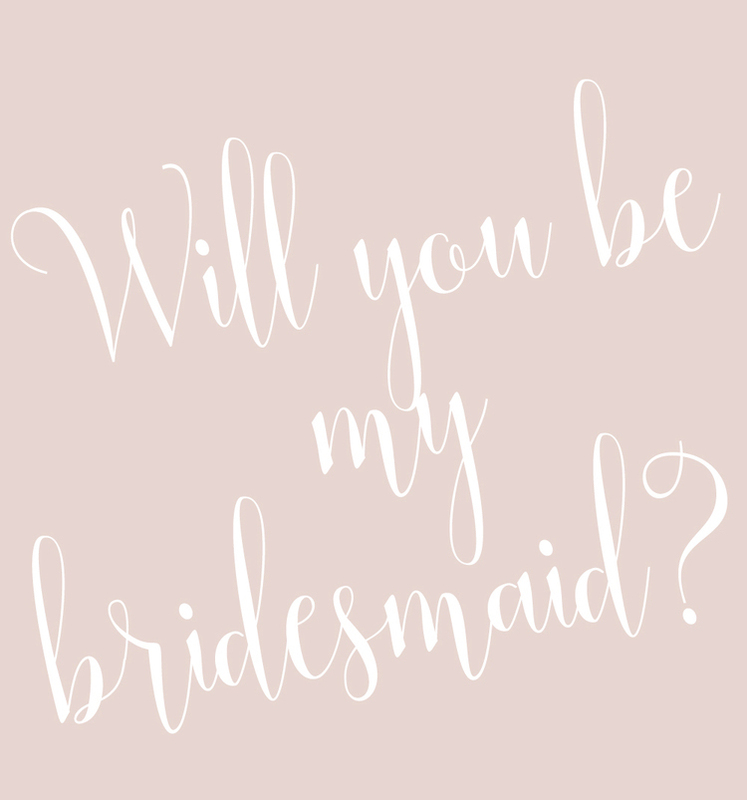 I love to see how many bridesmaids each bride has chosen and often wonder how hard that choice must be. Do you just choose your very best friend or sister, or do you have a group of friends, which must be such fun if sightly more costly! Either way it must feel lovely to be chosen and to receive a little something as a thank you. This entry was posted in News and tagged Biba & Rose, bridal jewellery, bridesmaids gifts, wedding jewellery.